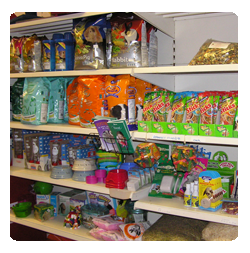 Your friendly, local animal supplies shop – for animals large and small. 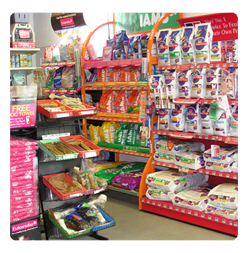 Suppliers of pet food, animal health products, accessories, bedding and litters, cages and much, much more. 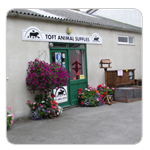 Call in and speak to our friendly sales advisers at Toft Lodge, Raskelf Road, Easingwold YO61 3LA or call us on 01347 823444.